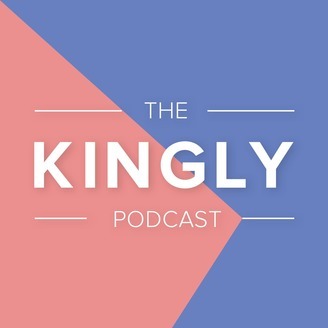 The Kingly Podcast features inspiring people from around the world working hard at their craft. From different industries and backgrounds, Geran de Klerk interviews these bright minds to find out more about how they think, work and live. 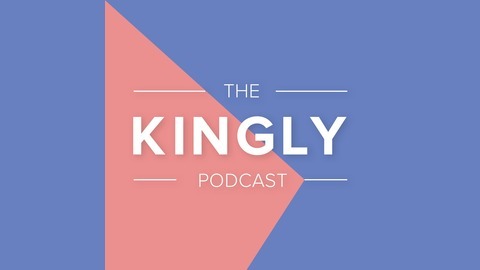 In this episode, Geran talks to Jana de Klerk about her career going from the small town of Phalaborwa to landing big projects in Sweden and Canada. Geran and Jana also talk about an interesting client they have worked with before that they have never told anyone about.